I’m a firm believer in preparation; combine that with a little skill, a few good recipes and stir the pot with love and you’ve got a great Thanksgiving meal. If you are cooking the holiday feast this year, it’s time to start planning. Get the recipes out, double check your cookware and get ready for the big day. 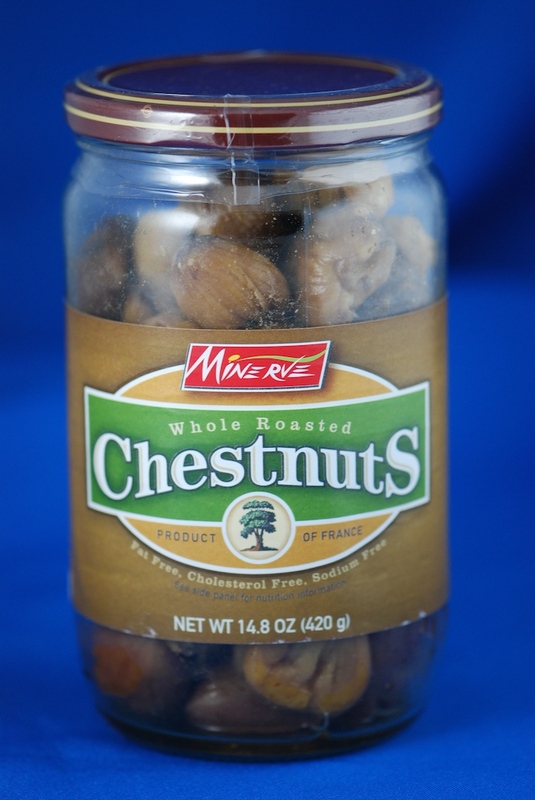 Don’t feel like or have time to cook a turkey and/or side dishes? Order our Complete Turkey Dinner – take the day off and still enjoy a feast! We also have complete Side Dish Packages. 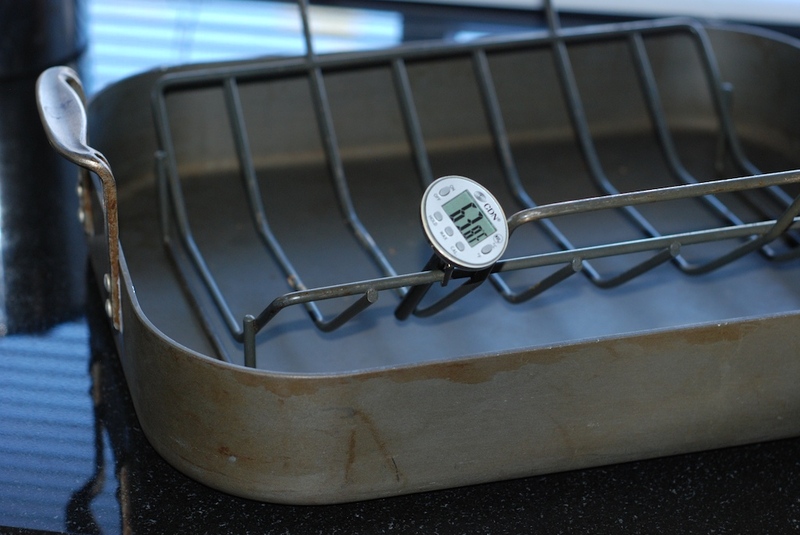 A large roasting pan with a rack – foil pans don’t cook well and are dangerous! Are your pots, pans, platters, etc. big enough? Enough plates, forks, glasses, utensils, measuring cups, mixing bowls, pots, pans? Compare your menu and recipes to your stove and equipment – is it realistic? Do you have the oven and stove space? Are your knives sharp? Drop them at Tony’s and we’ll have them back to you in a week. Are there any recipes you can prepare ahead to ease the big day? What dishes would you be better off buying than cooking? We’ll have all the classic trimmings fully cooked and ready to heat and serve in our markets on Thanksgiving week! If your guests ask, let them bring their favorite dish – it will make your life easier and allow them to share the spotlight on this special day. Turkey Brine: Most turkeys are literally injected as full as possible with water, salts and flavorings, to me that is just wrong. A natural turkey assures you a clean product, and brining yourself with natural ingredients seasons the bird inside, aids in browning and increases moisture naturally. 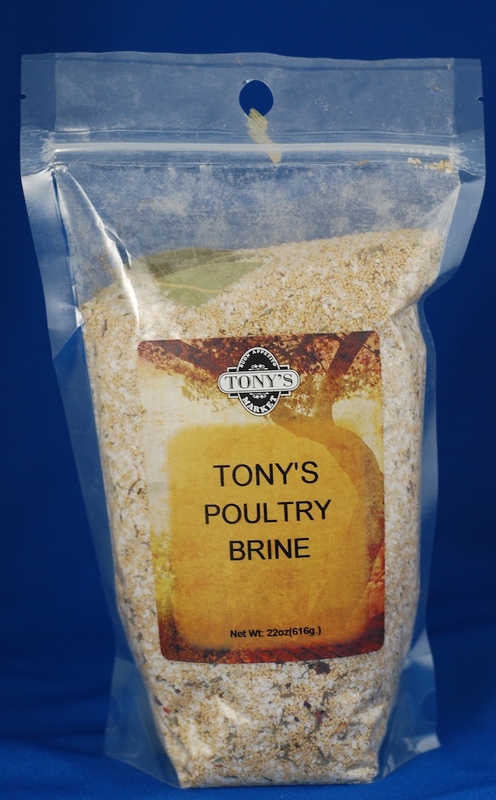 We’ve got the ultimate poultry and pork brine available at Tony’s – watch my Turkey Roasting Video for brining and cooking tips. Stock or Broth: Stock or broth (essentially the same thing) are key ingredients for a great Thanksgiving feast. I use it in the roasting pan, in my dressing, in the gravy and in my vegetables. 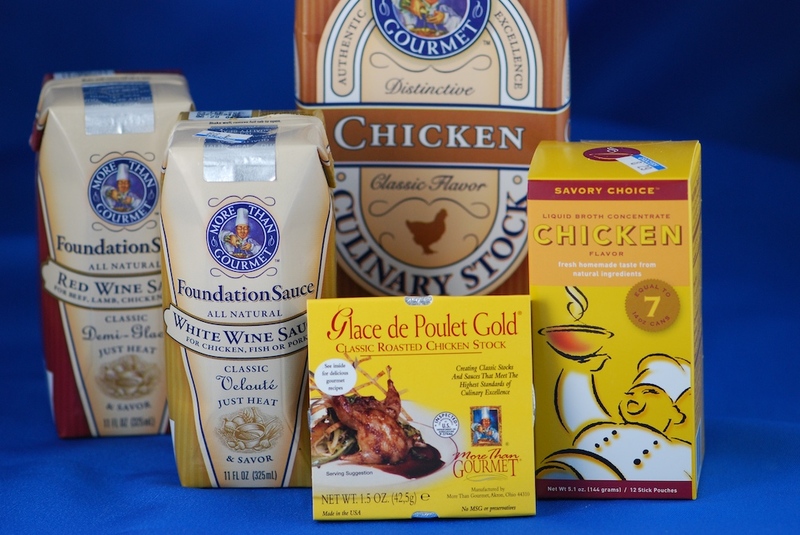 A great stock adds wonderful, rich flavor – a cheap stock adds lots of salt and chemical flavorings. 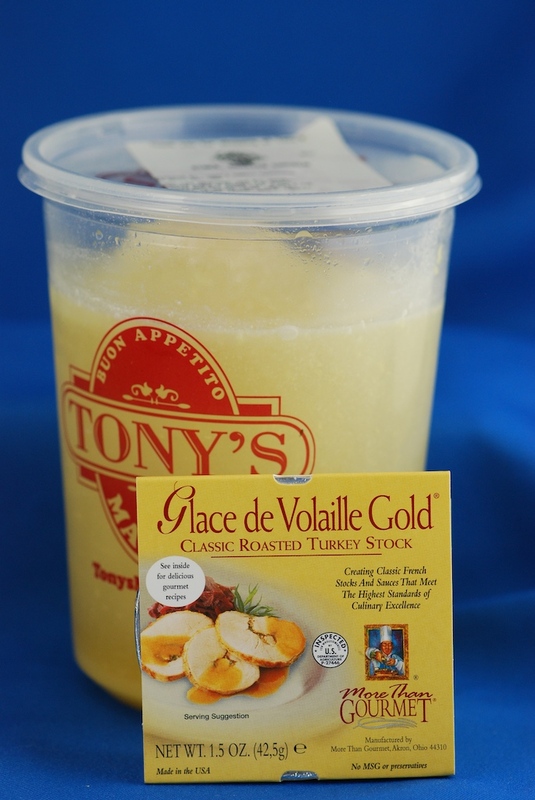 My first choice is homemade, which there is never enough of – so I also bring home a few containers of Tony’s Homemade Turkey stock and More Than Gourmet Glace de Volaille (roasted turkey stock). If you don’t have turkey stock, the next best thing is chicken stock. 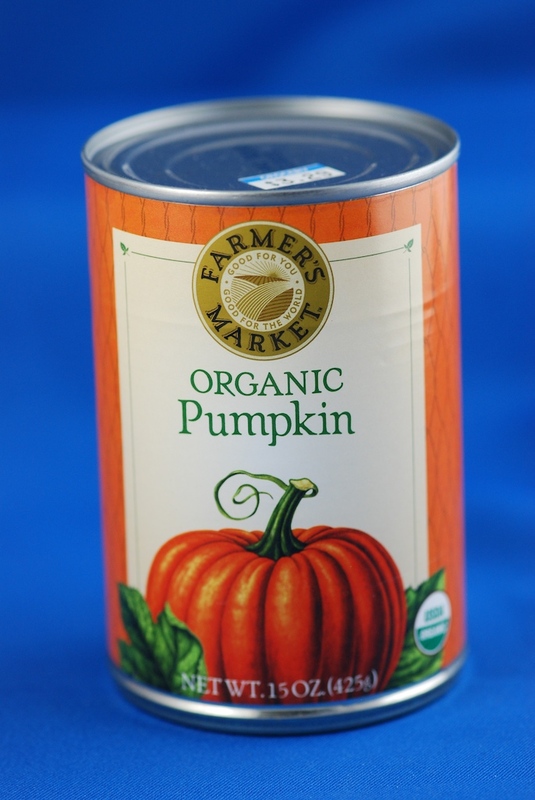 I recommend More Than Gourmet concentrate or liquid stock – whichever you choose, look for natural ingredients on the label and low sodium levels. We also have homemade stock at Tony’s. We’ve also got More Than Gourmet’s Wine Foundation Sauces and homemade chef sauces such as Hollandaise, Bearnaise, mushroom, etc. (challah, baguette, sourdough) and cornbread. you can – once they sell out, that’s usually it for the year. 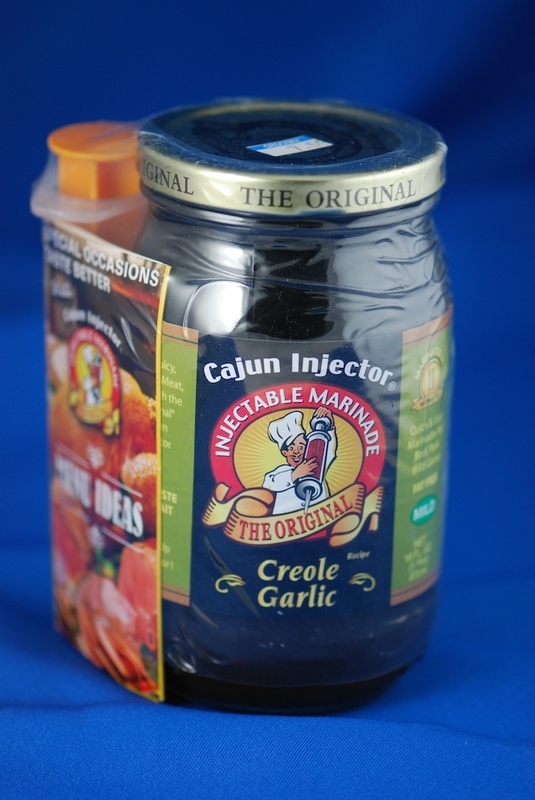 If you are deep frying a bird, the Cajun Injector is a great little tool. injector that you can even re-use later. We also have the peanut oil for frying. 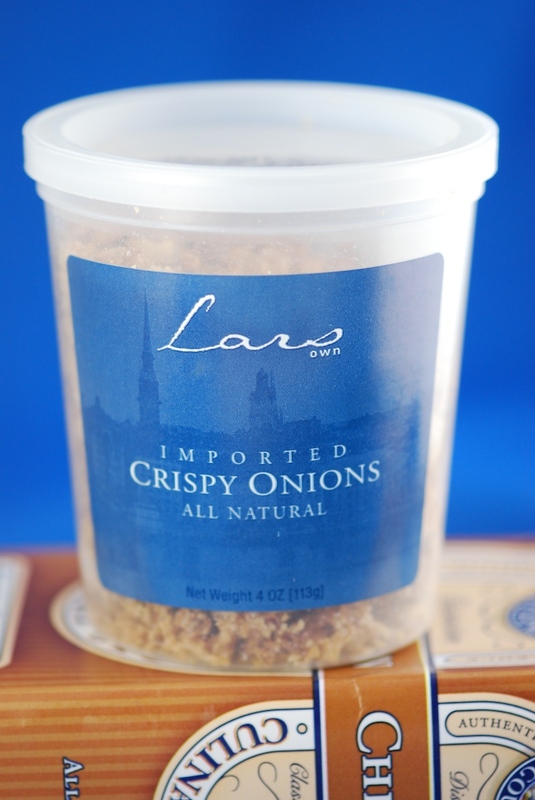 with olive oil and sprinkle heavily with the Lars onions for a great dip. 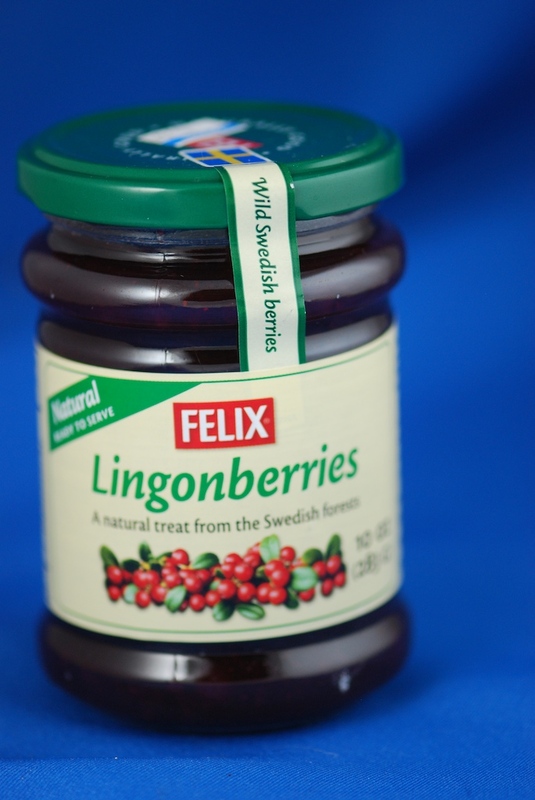 amazing with poultry, game, beef, pork and cheeses. 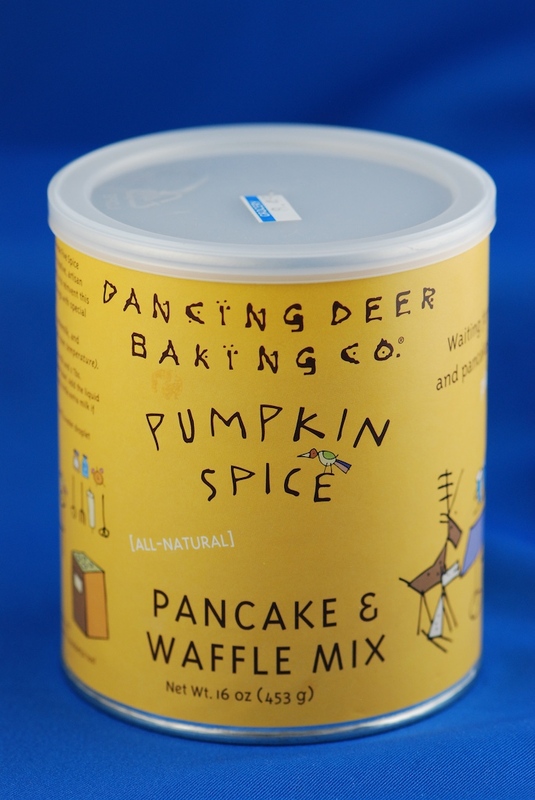 Be sure to have something special for breakfast! I like to stuff the family with pumpkin pancakes, Tony’s Maple Cured bacon and Tony’s Quiche (keeps them full until our early supper! Spatchcock – a faster cooking bird! 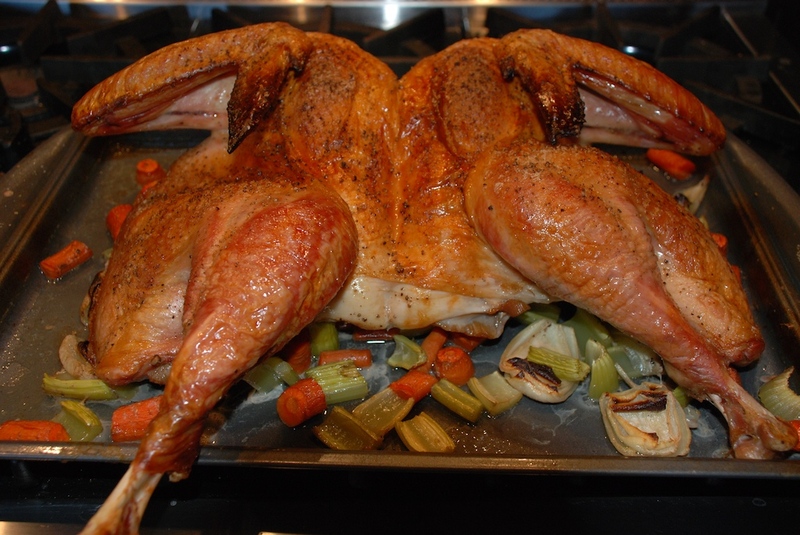 Removing the backbone and flattening makes for a faster cooking turkey – also great for grilling. Also known as butterflying, we’ll gladly cut your bird at no extra cost, please call ahead! Order our Complete Turkey Dinner – take the day off and still enjoy a feast!